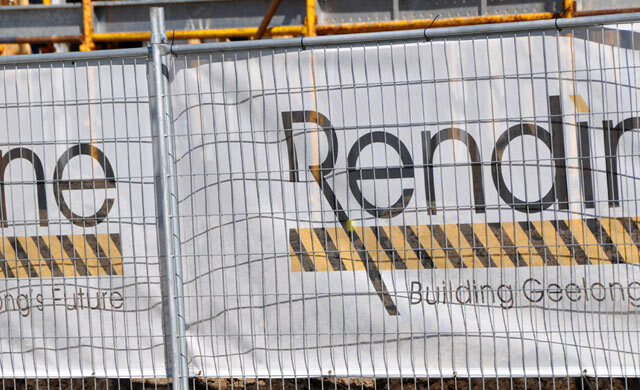 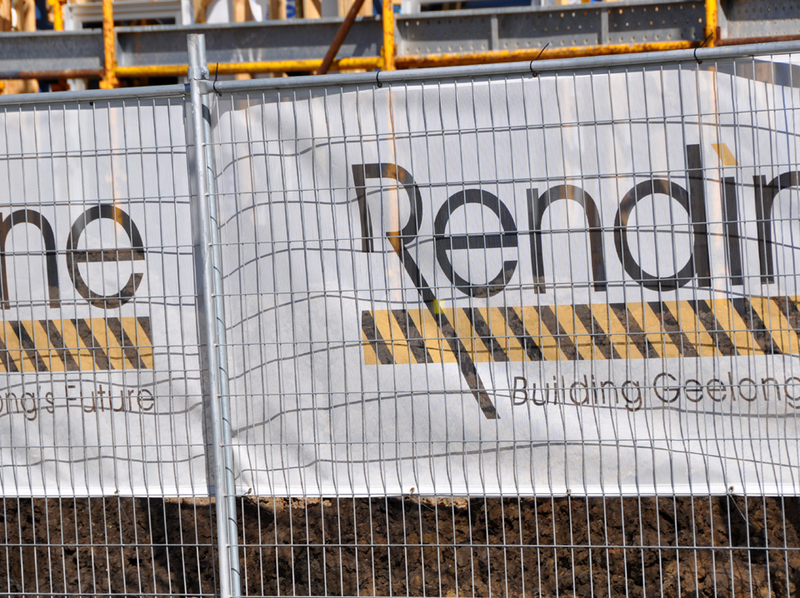 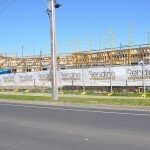 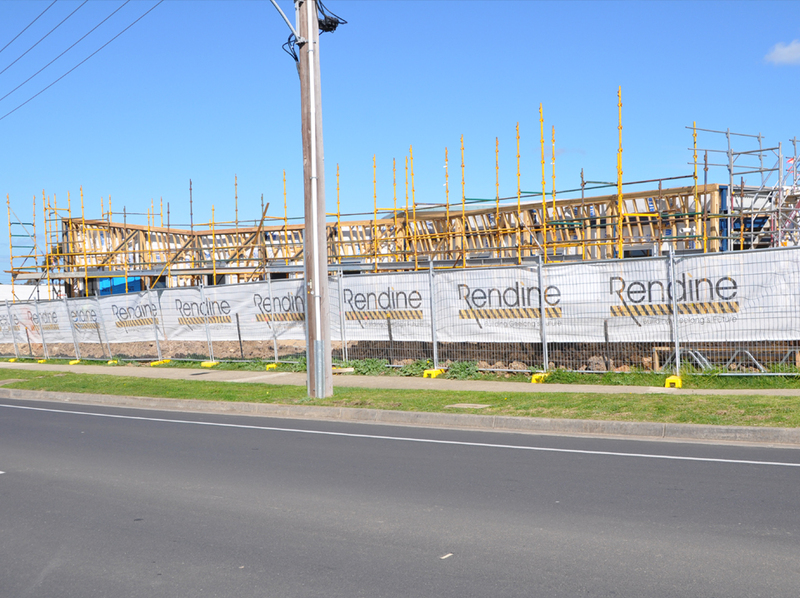 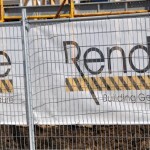 Site mesh signage is a great way of surrounding a work site and promoting the building company that is performing works on that site. 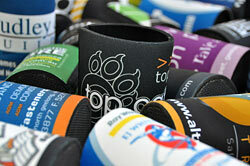 no length to big or to small. 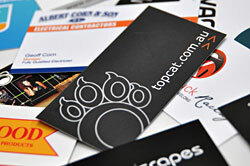 Chat to team TOP CAT to see how we can promote your business at the work site.